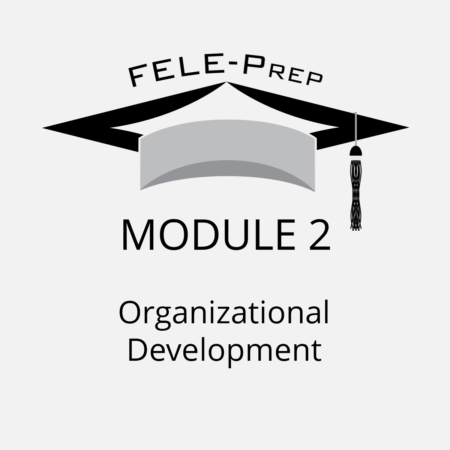 This website and all content, including the FELE Prep Modules, are copyrighted by FELE Prep LLC. The content of the website and modules may not be reproduced in any way except under these conditions. 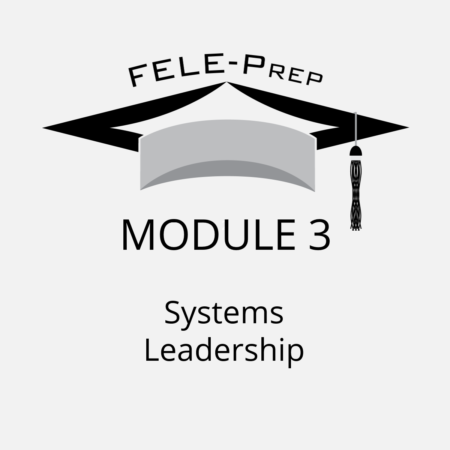 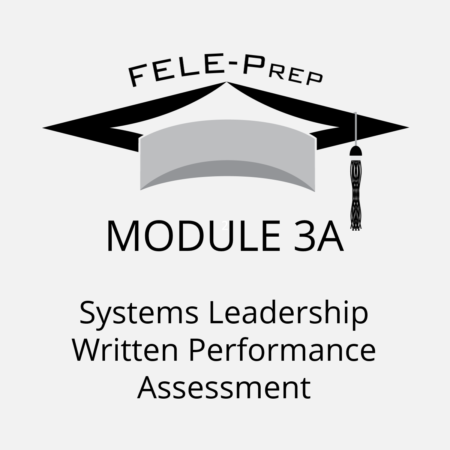 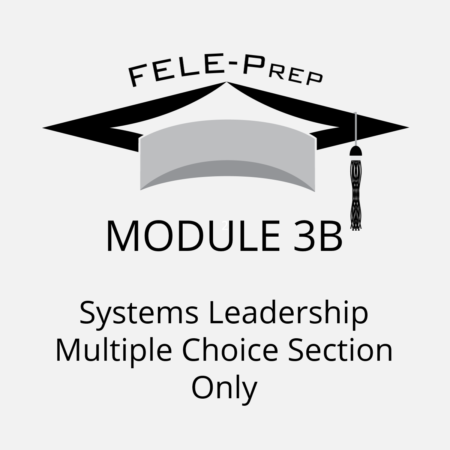 A customer who pays for a module through FELE Prep’s website may download one copy of the module within three days for personal, non-commercial use. 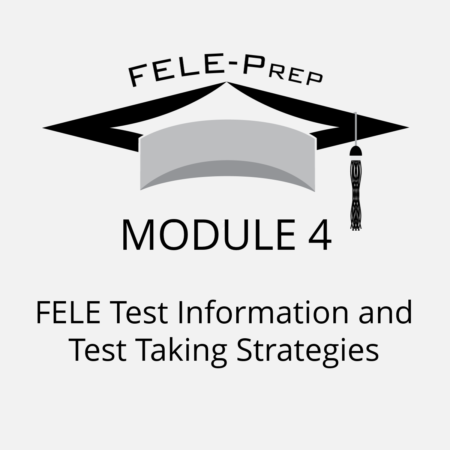 This means that you cannot copy, share, distribute, transfer into electronic formats, or use any materials from this website except as described above.